COCKAIGNE: albums at itunes in "2015 expanded editions" - extra tracks in most cases. Some at itunes for the first time. albums at itunes in "2015 expanded editions" - extra tracks in most cases. Some at itunes for the first time. 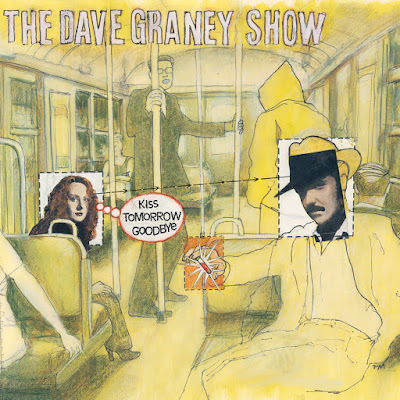 2014 solo Dave Graney album - features Everything Was Legendary with Robert, How Can You Get Out Of London?, A Woman Skinies a Man Up and more. 2015 reflection... From Hashish and Liquor (via Keepin' it unreal) to this. It was a real rejuvenating period and I was full of artistic ambition and excitement. Coming from the band I guess. Stu Perera really stepping out and having Stu Thomas in the band. Then adding Mark Fitzgibbons' amazing chops. I love this album. All my favourite records that we've made start from "the devil drives" in 1997. 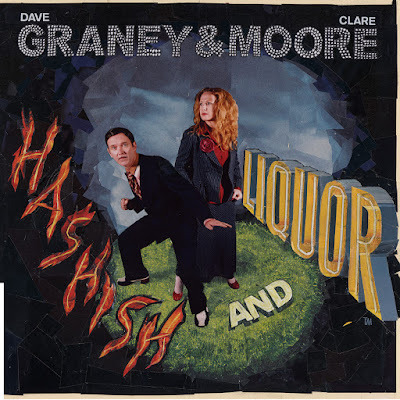 That and "the dave graney show" in 1998 were also real artistic high points although I was in a much darker, beseiged, clossed off frame of mind then. I was like a punchy boxer.